Each year the United States uses the equivalent of 7 trillion pounds of coal to heat and light our homes, fuel our cars and power industry. Our dependence on dirty fossil fuels drives climate disruption, destroys habitat, endangers wildlife, and causes toxic air and water pollution. We need an alternative to burning away our land, biodiversity and future, and we need it today. The shift to 100 percent renewable energy by mid-century is critical to avoid greater than 1.5 degrees Celsius of warming. We also need an energy system that combines wildlife-friendly renewable energy with the principles of energy democracy to provide healthy, affordable and equitable energy for everyone. A just transition off fossil fuels must consider the vastly different impacts of various renewable energy technologies to wildlife and the environment as well as the economic and social impacts to people and communities from shifting our power system. Distributed solar, including rooftop and locally-sited community solar, produces magnitudes less lifecycle greenhouse gas emissions than fossil fuels. In addition, distributed solar reduces water use required for energy generation, decreases the need for inefficient, harmful and expensive high-voltage transmission lines and prevents habitat loss by generating power on already-built or degraded areas — ultimately resulting in less harm to wildlife and the environment (Wild Energy Factsheet). 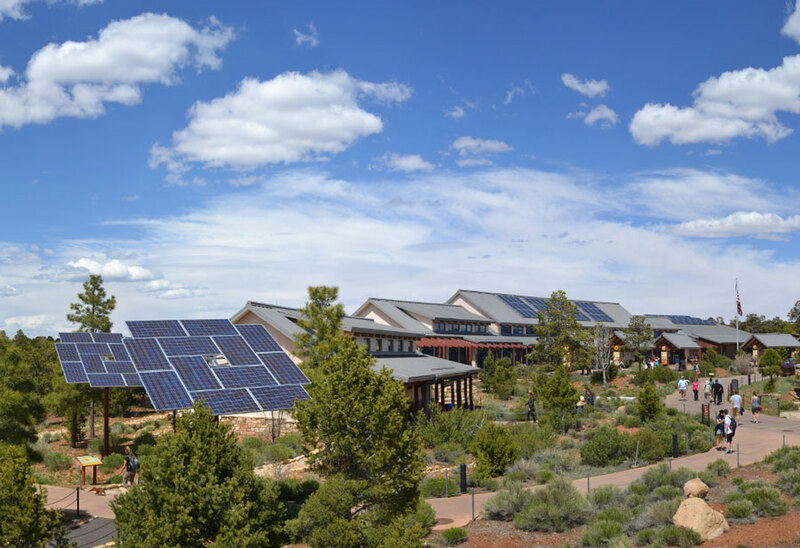 Furthermore, distributed solar generation allows communities to gain local control over their energy system rather than leaving that control in the hands of monopoly utilities that are often investor-owned. This shift empowers communities to make their own energy choices and gives them access to cheaper and cleaner energy, driving energy democracy. Progressive distributed solar energy policy choices can also enable renters and individuals who cannot afford to purchase solar energy systems to invest in renewable energy, which in turn creates economic growth and local employment opportunities. While the cost of solar energy has fallen dramatically, distributed solar still faces numerous barriers. These obstacles often take the form of federal and state regulations and legislation sponsored by utilities and fossil fuel lobbies. In addition, recent efforts by the Trump administration to impose high tariffs on solar panels and steel from China could slow or undermine the expansion of distributed solar across the United States. Wide deployment of distributed solar will also require restructuring of the electric grid and increased storage capacity. These factors are also dependent — at least in part — on policy changes that have been widely opposed by utilities. 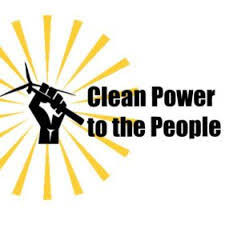 As defined by the Local Clean Energy Alliance, “Energy democracy is a way to frame the struggle of working people, low-income communities and communities of color, along with their allies, to take control of energy resources and decision-making from the corporate energy establishment and use those resources to empower their communities.” This translates to an energy transition defined by core features such as community-based control and ownership, led by the most affected and frontline communities. Democratizing energy represents a significant opportunity to make a just transition from a fossil-fuel-based economy to a new clean energy economy grounded in principles of economic and social justice. This toolkit provides an overview of equitable and wildlife-friendly community power principles, policies and programs, and case studies from different regions within the U.S. Its intended audience is community organizers, activists, advocates and their affiliated environmental, conservation and wildlife-focused community organizations. The purpose is to serve as an introduction to these issues, as well to highlight the intersection of equity and conservation in the context of an urgent energy transition. Further addendums to this document will provide more specific resources to help individuals and communities take action in implementing strategies towards a wildlife-friendly and equitable energy future. Wild Energy - a project of the Center for Biological Diversity © 2017.